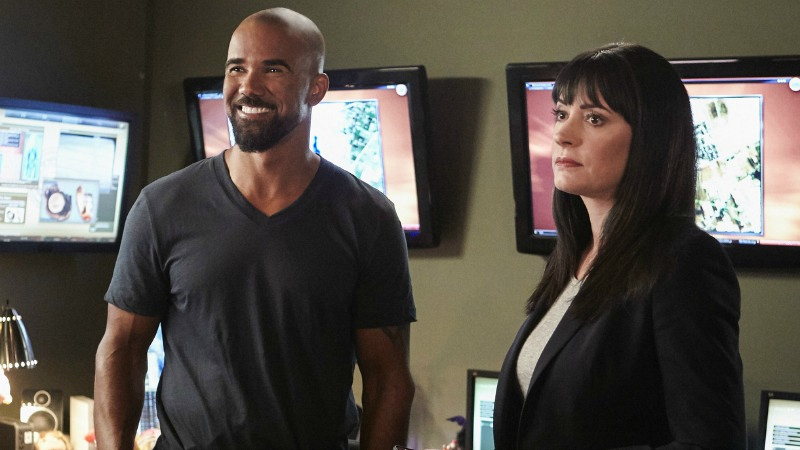 All you need to know heading into Shemar Moore's guest star appearance on Criminal Minds. A beloved face returns to the BAU to help Penelope Garcia (Kirsten Vangsness) in "Lucky Strikes" (Episode 5, Season 13). Shemar Moore, who starred on Criminal Minds for 11 seasons, reprises his role as SSA Derek Morgan—and we couldn't be more excited! 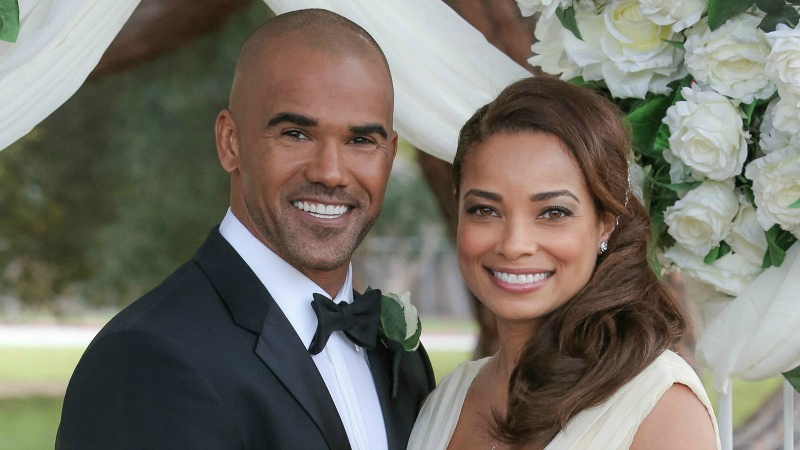 SSA Derek Morgan made his decision to leave the BAU at the end of Season 11. It was both heartwarming and heart-wrenching. Morgan, who managed to survive the grueling torture of vengeful kidnappers, awoke in the hospital to find Savannah, his longtime girlfriend, was pregnant with their first child. Without hesitation, the dad-to-be popped the question. The two married and welcomed their son into their young family. Hank Spencer Morgan was named after Morgan's father and "the best little brother in the world." It sounds like a fairy tale and it was almost perfect. Almost. With Morgan still facing heightened risk in his professional life, he faced a conflict with protecting and providing for his new number one priority—his baby boy. As a result, Morgan bid a fond adieu to the BAU. However, Morgan returned to help the team in "Red Light," the Season 12 finale of Criminal Minds, with new information that was critical to bring down to notorious Mr. Scratch. In Season 13 episode "Lucky Strikes," Penelope Garcia faces an emotionally grueling case. Naturally, SSA Derek Morgan would never let his OG Baby Girl go it alone! Watch all-new episodes of Criminal Minds on Wednesdays at 10/9c on CBS and CBS All Access. Also, don't miss Shemar Moore in his new series, S.W.A.T., on Thursdays at 10/9c on CBS and CBS All Access.